Nigerian based Telecoms giant airtel has whole lot of Data bundle package that suits every class of smart phone users, no wonder they are called the ‘smart phone network’. subscription codes for airtel Nigeria. These are the latest codes so you can trust the information you read here and take advantage of them while they still exist before they will be updated. Airtel 100mb for N200: This package offers 100Mb worth of data for just N200. Dial *412# to subscribe and enjoy for 3 days. Airtel 80Mb for N300: enjoy this data for 7 days by dialing *4173 to subscribe. 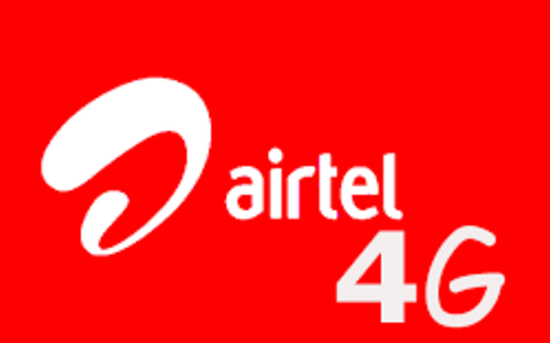 Airtel 750mb for N500: This package is valid for two weeks, just dial *418# to opt in. Now if you don’t consume much data and you just want to be on the social media then you fit in into this social data package for whatsapp. With just N200 you can enjoy Whatsapp for the next 30 days, just dial *990# or dial *991# for N100 package. Note, when you subscribe to this whatsapp plan the data works on your opera mini browser also.